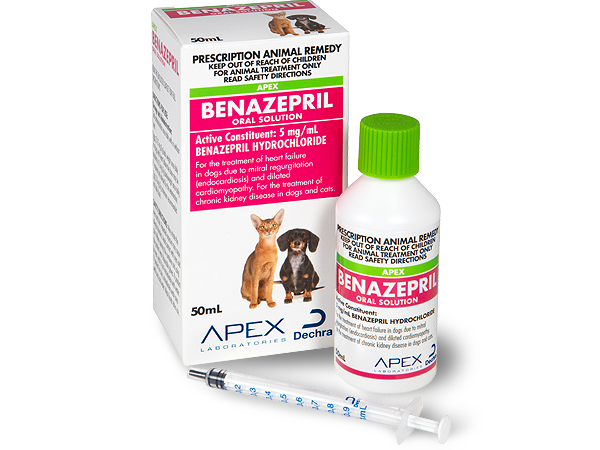 Dechra Veterinary Products NZ – Veterinary pharmaceutical products for dogs, cats, horses, and farm animals. 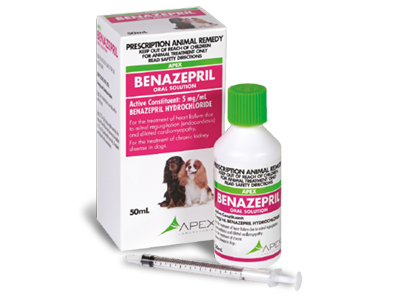 Apex Benazepril Oral Solution is indicated for the treatment of Heart Failure in dogs and Chronic Kidney Disease in dogs and cats. 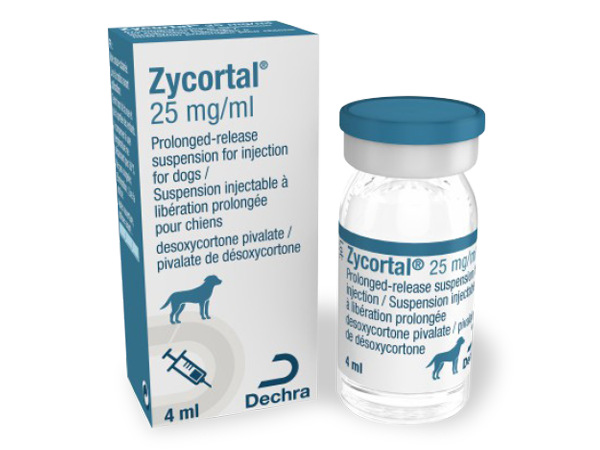 Zycortal is a prolonged-release suspension used as replacement therapy for mineralocorticoid deficiency in dogs with primary hypoadrenocorticism. 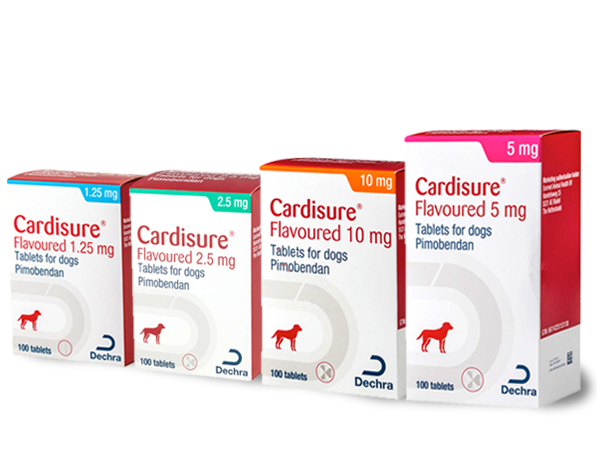 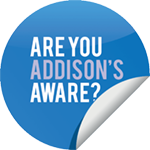 It is the only veterinary-licensed product in New Zealand for the treatment of canine Addison’s disease. 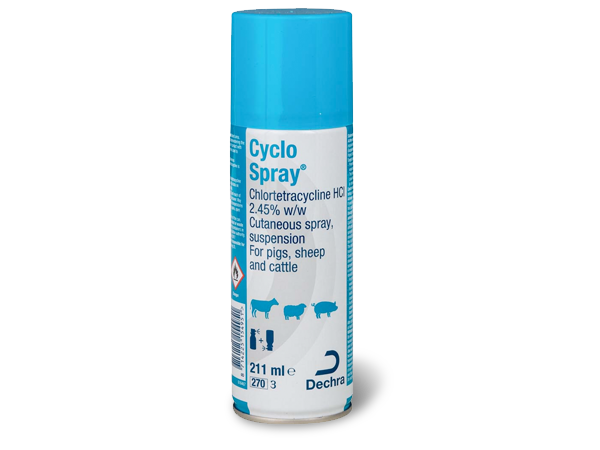 Cyclo Spray contains chlortetracycline and indicated for prevention of infections of superficial wounds caused by surgery and trauma and as part of a treatment plan for claw/hoof infections including interdigital dermatitis and footrot. 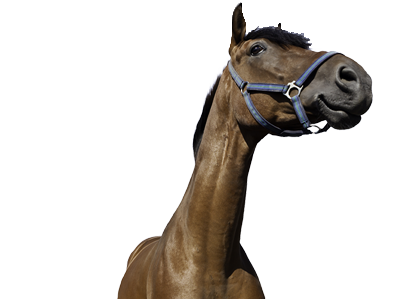 The unique nozzle mechanism means it can be sprayed upside down, no leaks or blockages and has a tight spray pattern. 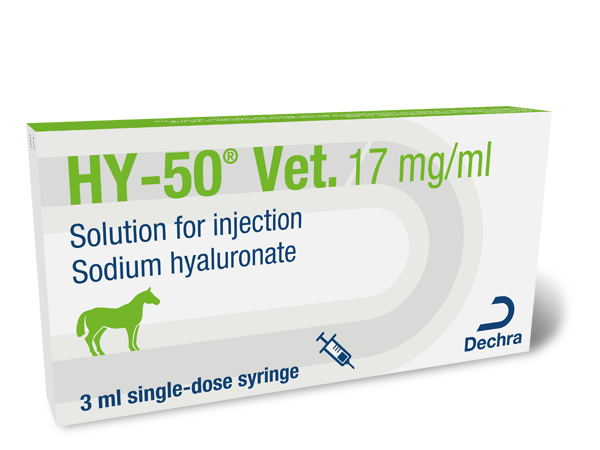 HY-50® Vet is indicated for intra-articular and intravenous treatment of lameness caused by joint dysfunction associated with non-infectious synovitis. 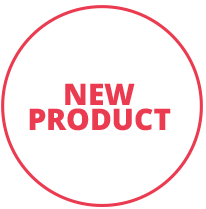 or download our product list (below). 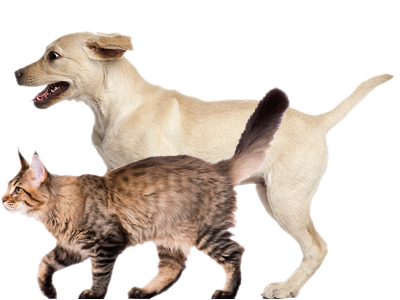 is available with our on-demand webinars.